Being in a committed relationship can be one of the more enjoyable things you have going for you. That said doing relaxing things with your partner at times is important. Not only does it give both of you a chance to recharge your batteries, it can also lead to making memories too. This being the case, what do you and your partner do to relax? Are Fun Times Around the Corner? 1. Theme parks – When was the last time you and your partner went to a theme park? If it has been a while now, are you thinking of changing this? For instance, you could get discount Disneyland tickets. Heading off to this iconic venue is something many people do on a regular basis. That said you can go there and enjoy a lot of different things. From rides and attractions to characters in costumes, make the most of such an experience. When you do, you will relax and create some great memories too. 2. 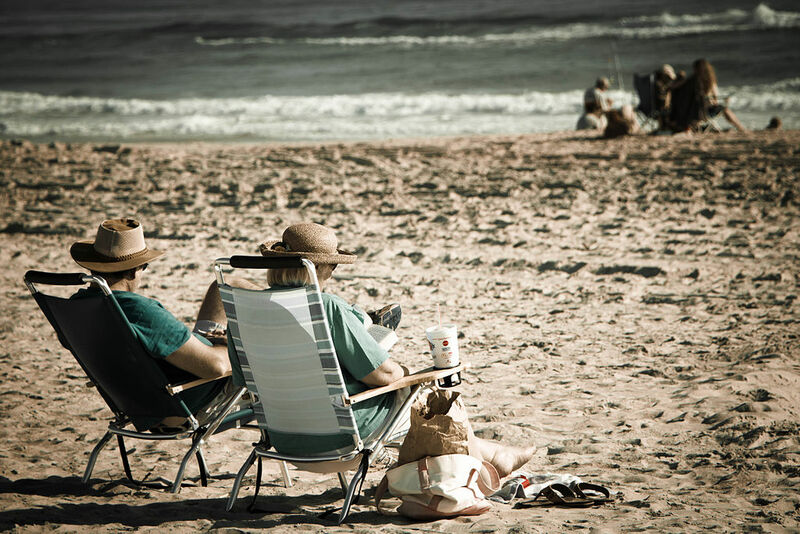 Beach – Has it been a while since the two of you were at the beach? In the event this is the case, start thinking about such a visit. Sure, living in a cold climate in the winter can all but negate beach visits. That said you may well have the option to fly or even drive to a warmer destination that does have a beach or two. You might also decide to wait until warmer weather comes your way. No matter which choice you make, the beach can prove quite relaxing. From the waves to the sand and a cold drink in hand, there is no reason a beach excursion will not prove relaxing. 3. Mountains – When were you last together in the mountains? For some couples, a getaway into the mountains is their top choice to relax. Think about being one with nature. You can also get out and hike, climb rocks and more. If you like colder weather, skiing in the mountains can prove quite a thrill too. After a few hours out in the cold, head back to a resort and get warm by the fire or hop in a Jacuzzi with a cold drink nearby. 4. Family – Okay, some people may not exactly conjure up spending time with family as relaxing. That said you can in fact relax with those closest to you. Think about having a family reunion with one or both sides of your families during the year. Reunions get folks together. Also, you can relax knowing your significant other is blending in with your relatives. If planning on such a reunion, make the plans as far in advance as possible. The last thing you want to do is stress over such plans. 5. Spa – Finally, when was the last time you and your partner went to a spa? Such visits can be very relaxing, especially when the daily grind has been getting to both of you. Don’t fret that you will spend a ton of money visiting a spa. If you look around for deals, you more times than not can find them. In finding savings in your life, you will both relax more. When you both need to relax, where will you turn?